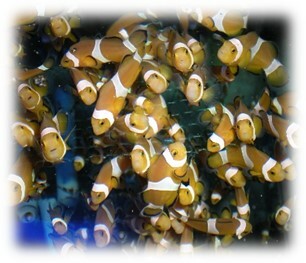 This course intends to train a new professional profile in the ornamental aquaculture sector. Graduates will be able to design and manage a marine ornamental facility, and will acquire comprehensive knowledge of the organisms, laws and regulations related to the marine ornamental trade. Great attention will be given to the acquisition of up-to-date methodologies for the breeding and rearing of marine and for system and tank design. After successful completion of the program, the participants will have the expertise to work for ornamental breeders, exporters-importers, public aquaria as well as to conduct field activities. In addition to lectures, students will receive practical training for a period of 450 hrs, in the facilities provided by associated companies and universities. This will allow them to put the theoretical information received during he course into practice. 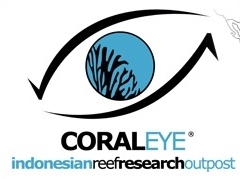 In addition, they will have the opportunity (not compulsory) to spend a week on an Indonesian reef to receive training on sampling and on laboratory techniques related to fieldwork. - Wet lab: an area connected to the dry lab and directly facing the sea, equipped with tanks of various size and a flow-through seawater system to refill them. 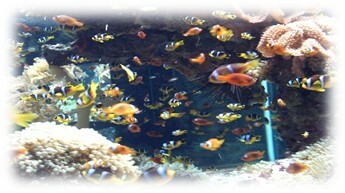 - Reef lab: an underwater area situated on the coral reef in front of the center, easily accessible from the pier. The participants will have to pre-register by November 7th, 2016 (click on the registration link for details). The selected candidates will have to register and pay the course fee between December 1st-12nd. The Classes will take place in the first part of the year (January-May 2017). Practical training will be conducted from May to September. The students will take their final exam in October. In order to register to the course, the candidates must have obtained a bachelor degree (3 year course) in Biology, Veterinary medicine, Aquaculture, Natural Sciences, Environmental Sciences or Zootechnic productions or equivalent. Candidates will be admitted to the course after evaluation of their credentials and, if necessary, after a short interview. Students planning to complete their Bachelor’s by February 2017 may be provisionally admitted. 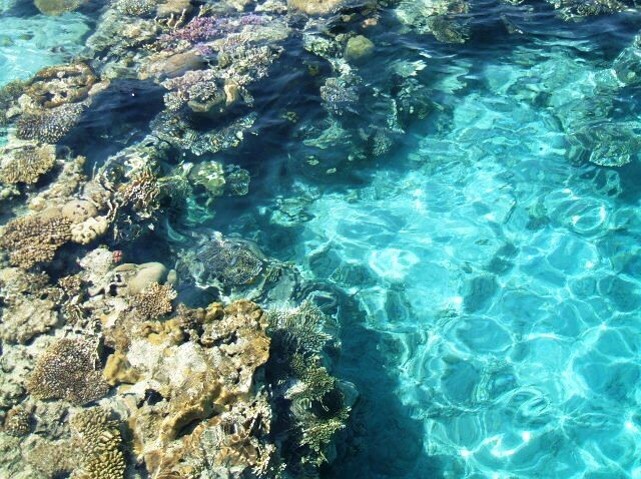 Possibility to spend a period on the Indonesian coral reef. A panel of international scientists and companies has beed developed in order to give the students the opportunity to meet and collaborate with the best experts in the field of Ornamental aquaculture. Experts from Australia, USA, Canada, Mexico, Indonesia, Taiwan, Italy, Spain and Germany are involved in this project.